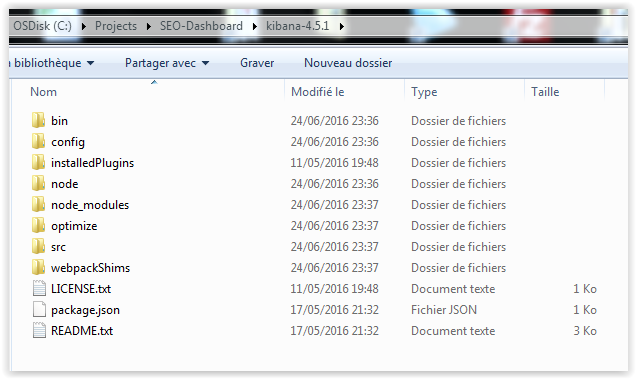 This is my final article about SEO Dashboard where I show you how to use Kibana with PaaS Logs ( OVH ). I added a bonus at the end. Unzip the archive anywhere on your machine. Run Kibana from the install directory: bin/kibana (Linux/MacOSX) or bin\kibana.bat (Windows). Kibana is now running on port 5601. Before you can start using Kibana, you need to tell it which Elasticsearch indices you want to explore. The first time you access Kibana, you are prompted to define an index pattern that matches the name of one or more of your indices. The first step is to download my JSON file. You need to open this file with text editor and replace my index ( here : logsDataSEOfr ) by yours. Go to “Settings” > “Objects”. Click on the “Import” button and choose the JSON file. Wait a few seconds and SEO Dashboards are ready. I have created a project which can autoinstall Kibana and Filebeat for Windows and you can directly send your log files and CSV file from your computer. run-filebeat.bat : Launch Filebeat and monitor these two directories: filebeat-csv et filebeat-logs. If you copy files, all data will be sent to Paas Logs. First, I advise you to copy your CSV file. run-r.bat : Generate your CSV file from you Screaming Frog crawl without RStudio. internal_html.xlsx : your crawl from Screaming Frog ( see my first article about R ) . This is my last article about SEO Dashboard. It gives you all the technical solutions to have your own log file analyser with R, Screaming Frog, Kibana and Filebeat. Do not hesitate to use comments to request my help and fork my project to improve it. 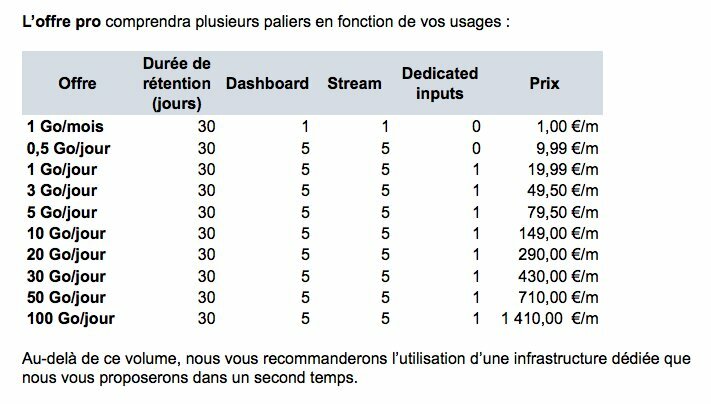 – Pierre de Paeppe, Tech Lead at OVH who helped me. – Thibault Willerval ( SEO Consultant Rouge Interactif : @thibaultwillerv ) and Nicolas Augé ( SEO Consultant Resoneo : @nseauge ) who tested my log file analyser. – Julien Deneuville and Nicolas Chollet ( SEO Agency : @0neclick ) who gave me valuable piece of advices. – Sylvain Peyronnet ( @speyronnet ) and QueduWeb Team who helped me present this new project.